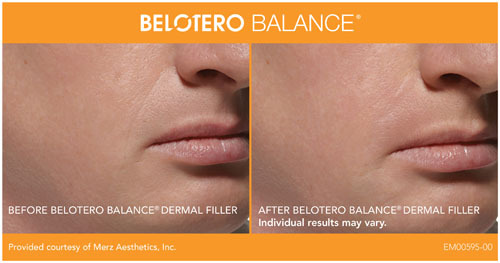 BELOTERO BALANCE®—Subtle Rejuvenation With Little (if any) Downtime! Although there are a number of hyaluronic acid-based dermal fillers on the market, BELOTERO BALANCE® is unique because it is comprised of a distinctively smooth hyaluronic acid (HA) gel that is formulated through a proprietary process to effectively bind to the skin’s own water. This process facilitates maximum integration of the soft and cohesive gel into the skin, better enabling the hyaluronic acid to blend into the skin’s natural structure, where it gently fills in moderate-to-severe lines and wrinkles to produce a subtle, yet noticeable rejuvenation. Optimally suited to minimize the appearance of etched-in smile lines and vertical lip lines (thin lines that appear above and around the lips), BELOTERO BALANCE® is also an appropriate and effective choice to treat and soften the appearance of moderate-to-severe wrinkles and lines around the mouth, including prominent smile lines (nasolabial folds), which can significantly age one’s facial appearance. In contrast to neuromodulators such as Botox® and Dysport®, which minimize the appearance of facial lines by temporarily reducing the activity of dynamic facial muscles, BELOTERO BALANCE® does not paralyze any muscles, but rather fills in unsightly wrinkles, lines, and folds with a skin-smoothing hyaluronic acid gel. This technique ensures that the skin remains flexible and moveable, with a natural feel, look, and mobility. As with all medical spa treatments, optimal results from your BELOTERO BALANCE® treatments are only possible when your injections are performed by an experienced, Board Certified plastic surgeon such as Dr. Motykie. 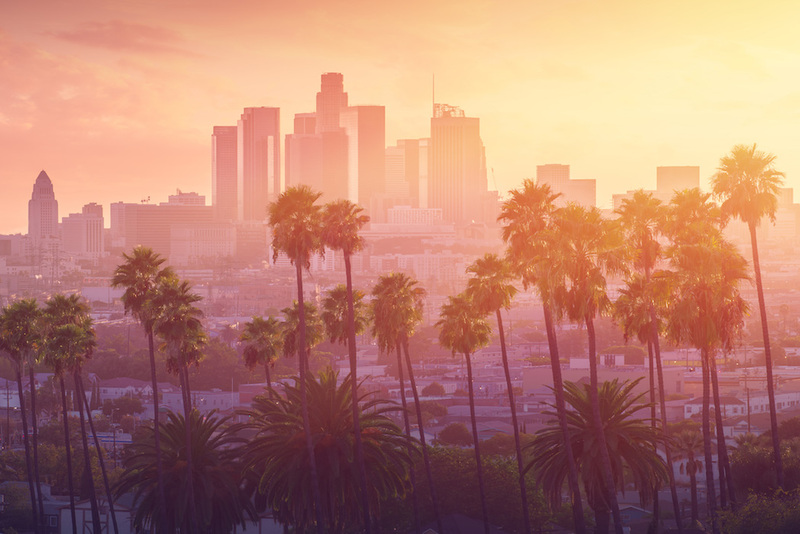 You can rest easy knowing that in the care of Dr. Motykie and the professionally trained medical aestheticians at Motykie Medical Spa (located in West Hollywood, California), your cosmetic enhancement goals will be fulfilled safely and successfully. Similar to other popular “next generation” dermal fillers, BELOTERO BALANCE® is formulated to mimic your body’s own hyaluronic acid, meaning that it will be safely metabolized by your body over time. Your treatment session can be completed in less than 30 minutes, will be completely comfortable, and requires very little (if any) post-injection downtime. The skin-smoothing results of your BELOTERO BALANCE® injections will be immediately apparent after your session. Most patients are able to comfortably resume their normal activities immediately; however, you will be advised to refrain from vigorous exercise, unprotected sun exposure, and alcohol consumption for approximately 24 hours. 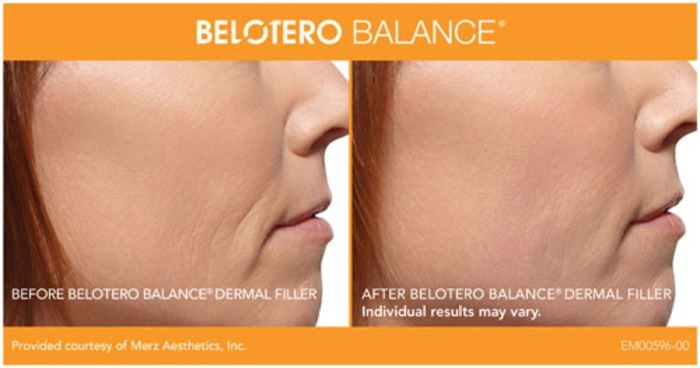 Individual results may vary, and are dependent upon the amount of product used and the area the gel is injected into; however, on average, BELOTERO BALANCE® results have been shown to last approximately 6 months or more. Intermittent follow-up treatments are recommended to maintain your skin-smoothing results. If you would like additional information about BELOTERO BALANCE®, or any of the injectable skin rejuvenation treatments offered at Motykie Medical Spa, please contact our office today. 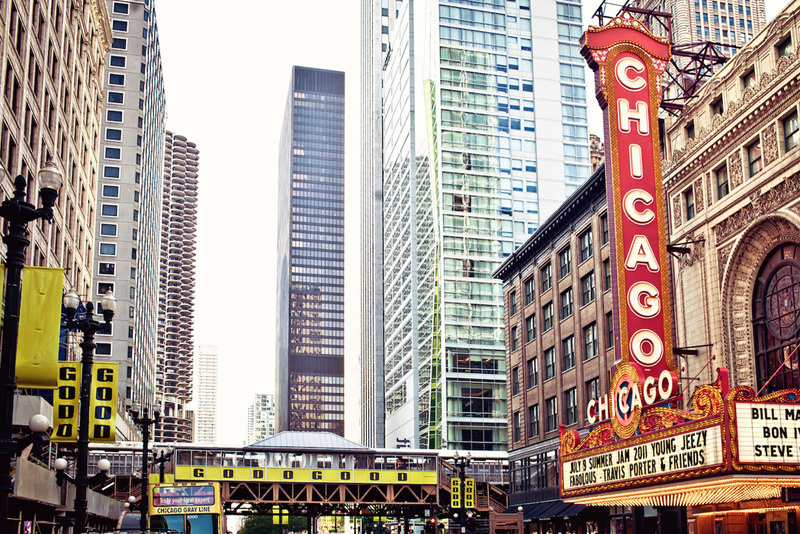 We look forward to speaking with you, and to helping you to safely bring your aesthetic goals to fruition!